I was asked recently where the best place to buy my books was. The answer is more complicated than I’d like it to be. 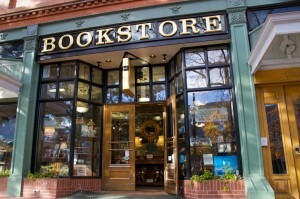 I would LIKE to be able to say: at a bookstore, any bookstore. 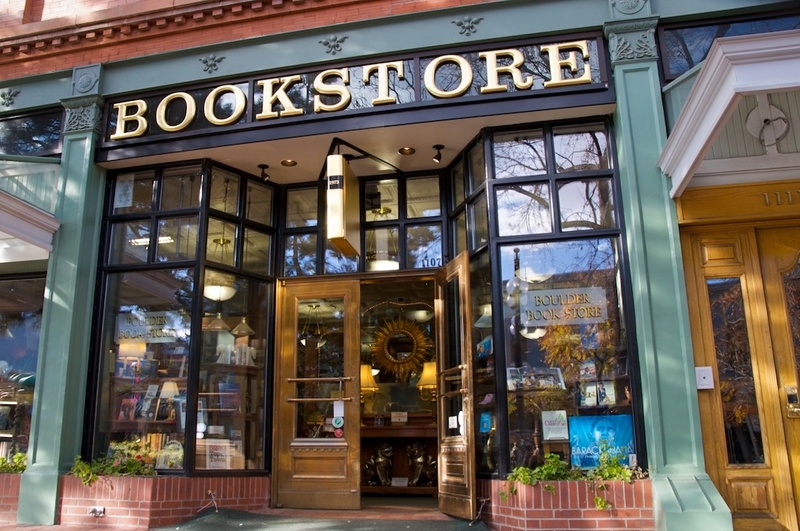 As a reader and booklover, I’m a big fan of independent bookstores. I like the atmosphere, I like the knowledgeability of the staff (often), I like supporting local businesses, and if they’ve added a coffee shop or wine bar, so much the better. But if a good Indie isn’t available, I also like Barnes & Noble. The atmosphere usually isn’t so great, but they have a pretty good selection of new releases and classics, so B&N is second best. Finally, you could buy my books online from Amazon.com or Barnes & Noble. Really, I’m okay with that, and both my books are available for Kindle (but only the first one is on Nook, unfortunately).